The foremost benefit of electric bikes is low emissions. But with conventional bikes offering the same advantage, electric bikes need something further to set them apart. And that is their speed! Electric bikes may lack the sleek lines of our beautiful road bikes, but they pack a punch when it comes to speed. That makes electric bikes a contender for even the most avid cyclists. The reason why is simple, too. 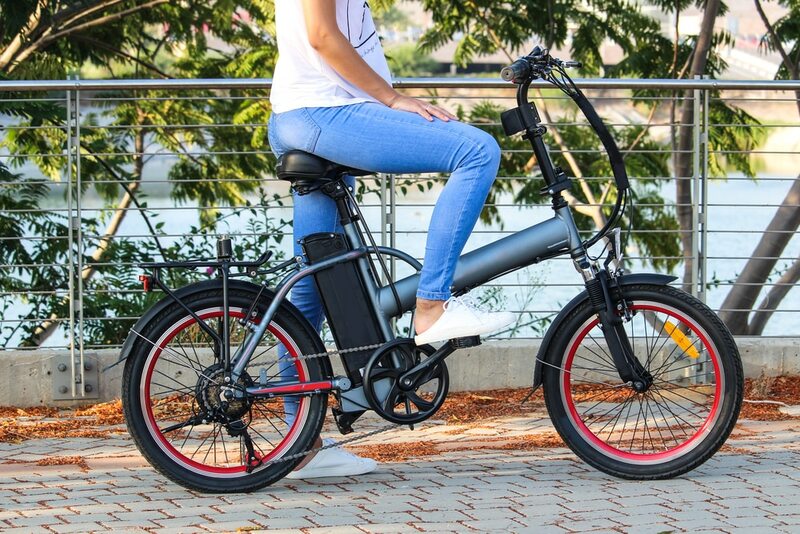 You can cycle manually on an electric bike, without having to lose speed as you lose energy. Simply transfer to the electric motor and you can maintain consistent speeds, without the emissions of motor vehicles. We all know that cycling is great exercise. But that comes down to the pedalling – how can an electric bike offer health benefits as well? The reason why is a little surprising. Electric bikes allow a wider variety of people to cycle. 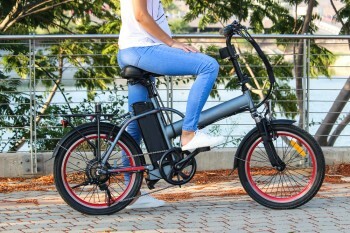 If you want to get in the saddle of a bike, but aren’t sure of your capacity to ride all day, electric bikes are a great option. With them, you can explore your own capabilities safe in the knowledge that you’ll get home. No matter how puffed out you get, there’s always an electric motor ready to take over! Bicycle commuting is become one of the more popular forms of transport. There is a host of great reasons why, too. Those include fitness, carbon footprint, and convenience. But a lot of people are turned off the idea by the thought of arriving at work puffed out and sweaty. Luckily, electric bikes offer a solution. You can enjoy the same practicality and environment benefits of cycling, but without the exertion. That means riding to work will be no different to catching the bus! #4 Another great benefit of electric bikes is evident in summer: here’s what it is! In the tiring heat of a Brisbane summer, too many cyclists are forced to hang up the helmet for a while. And if you love cycling as much as we do, you’ll know how much that hurts! However, if you’ve got an electric bike you can beat the heat. You still get to fell the wind on your face, and see the sights of Brisbane from a bike, but you don’t have to worry so much about heatstroke! Finally, for those inner-city apartment dwellers, the electric bike is a perfect daily driver. We all love cycling for its work out, but on those after work trips to the grocery store, a work out isn’t exactly what everyone wants. That’s why an electric bike is ideal. You get all the convenience of a punch bike, but you don’t need to worry about the physical toll every time you use it! Electric bikes truly do offer an appealing substitute for almost every form of transport.